To see items, Click here! NetPopper is an award winning internet popup blocker featuring 'always-on' scanning and robust privacy protection. The best popup blocker available today. A chilling screensaver adventure filled with glaciers and icebergs. 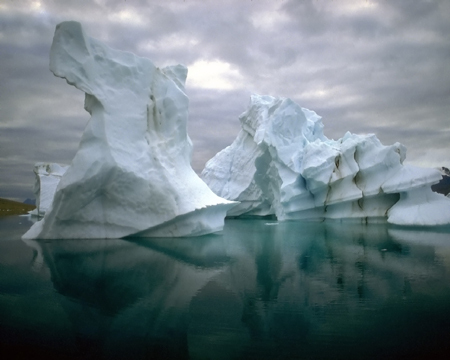 Images in Ice features over 50 photographs and 25 minutes of stereo music. Download all of the images from a website with the click of a single button. Webpirate is the fastest website crawler in existence! Do you like downloading celebrity or other images from the internet? What about MP3 or other files? There are thousands of websites with pictures, music, movies, and other files available for legal download, but it is a time consuming process to visit every page and download every file one by one. Now you don't have to! WebPirate will scan an entire website and automatically download thousands of files faster than you can say 'shiver me timbers', even from hidden web pages and directories! Unlike other 'spider' or 'crawler' utilities, WebPirate can navigate deep into the website domain, or even navigate to other linked websites if desired.... and our built in NetPopper Pop-up Blocker� means you won't return to a screen clogged with pop-ups! Includes professional Install / Uninstall options, fantastic sound effects, and more! "WebPirate is an absolute gem! Top rate program at an exceptionally low price." "Recommend to all. 5 Stars * * * * * "
"Excellent item. Thank You!! A++"
View the Results as they download! Built-in pop-up killer, so you won't return to find your screen clogged with annoying popups. Image filtering to only download high quality image files. Customizable 'Skip' delay, to avoid slower sites. FAST, FAST, FAST! WebPirate is the fastest download manager in existance, using a proprietary connection and filtering engine, you can scan thousands of websites in only minutes using a typical DSL or other high speed internet connection. Only have a 56k modem? No problem! You will be amazed at how fast WebPirate can scan websites through your modem! USE A VALID EMAIL WHEN ORDERING!